Jennifer is a leader with energy, passion and principled ideals. Jennifer has served selflessly with the goal of making our communities better. As our representative, Jennifer has been a voice for common sense, and solving problems by bringing people together. Jennifer has earned our trust and is the best choice to represent Lake and Orange Counties! Jennifer Sullivan represents a new generation of conservative leadership, with a principled vision for the Republican Party in the years ahead. She has been featured on local and national news stations such as Fox News, Fox Business, CBS and NBC – and at a time when the Republican Party must offer a compelling and inspiring message of liberty and service that promotes prosperity for all, Jennifer is able, ready and devoted to being our voice in Tallahassee. Born and raised in Central Florida, Jennifer has been a devoted member of the conservative movement for years. 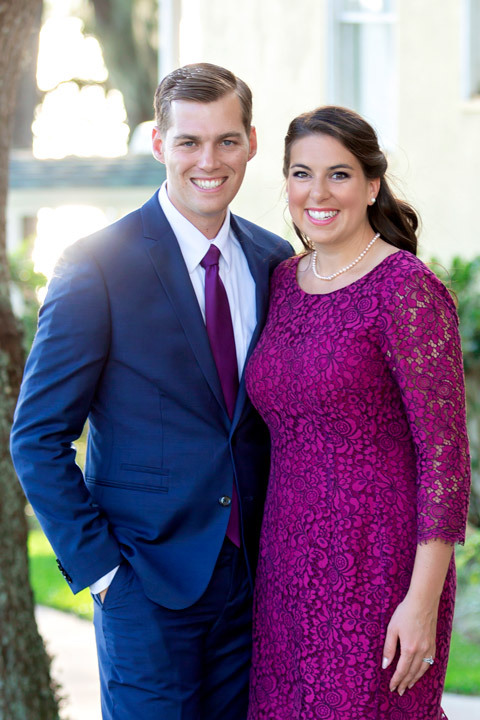 Being home-educated gave her the freedom to develop life skills that she has applied to getting conservatives elected at all levels of government in Central Florida and across the country, including our Congressman Daniel Webster. Her leadership ability was also shown in her service to TeenPact, an organization that conducts leadership training courses for conservative teenagers. Working at their National Headquarters, Jennifer developed curriculum instrumental in teaching youth the proper role of government. Jennifer started serving as a Representative to District 31 in 2014. At that time, at age 23, she was the youngest female to have been elected to the Florida House. She has served as the Deputy Majority Whip, Chair of the Oversight, Transparency, & Administration subcommittee, the House’s Chair of the Joint Legislative Auditing Committee, and the Vice Chair of the Education Committee. She has worked to pass bills focused on preventing insurance fraud, expanding education options for children in our State, and holding public officials accountable. Jennifer lives in Eustis, and in 2017, married her husband, David, who is currently serving as an officer in the United States Air Force. Outside of politics, Jennifer spent many years volunteering and serving our community through the 4-H Program. She attends church at Mosaic and has served overseas on Mission Trips to Guatemala and Panama. In her spare time, Jennifer enjoys the outdoors, kayaking, running, biking, deep sea fishing, traveling, and spending time with her family.